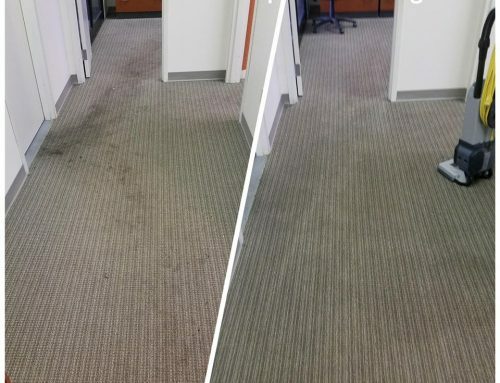 Any time you get your carpet, upholstery, or tile cleaned you might be asked by the technician to apply protectant to what ever you’re getting cleaned. 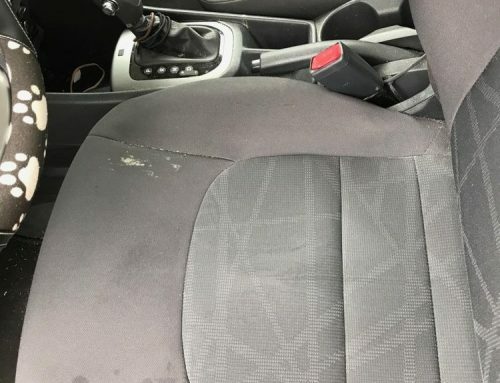 This will normally increase the cost for your cleaning, but does the benefit truly out way the cost? 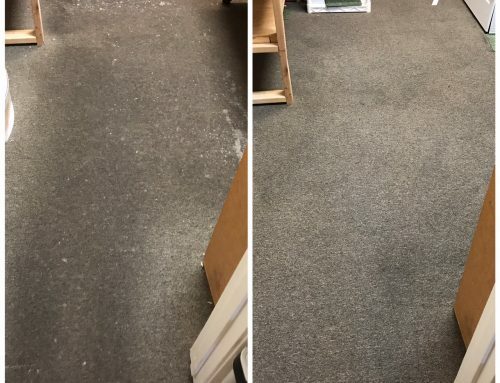 Let take a look a the three reasons why I think you should buy scotch guard/protectant for carpet, upholstery, and tile sealer. Second reason cleaning removes protectant: Flooring can be expensive to replace so maintaining it is a must. 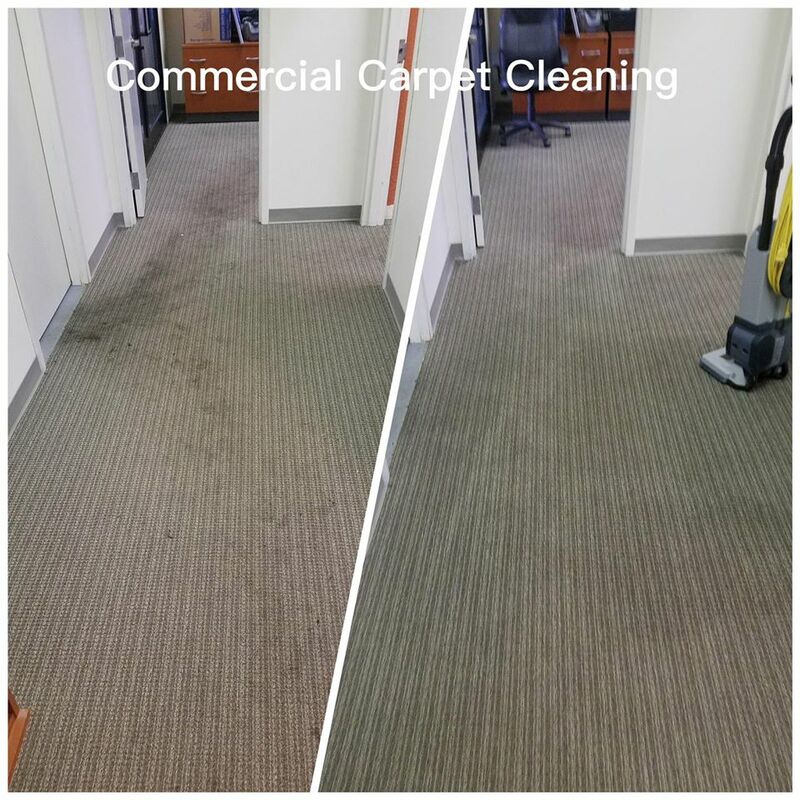 And the best way to maintain your carpet, upholstery, or tile is to get it regularly cleaned and with every cleaning to apply the protectant or scotch guard. 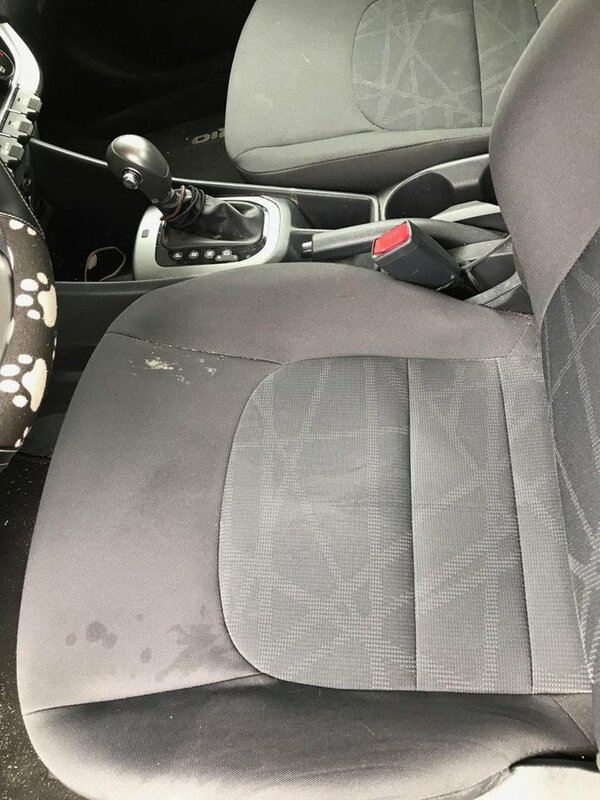 This will keep it lasting long because its hard for the spills and dirt to set in and cause a permanent stain with that protectant. 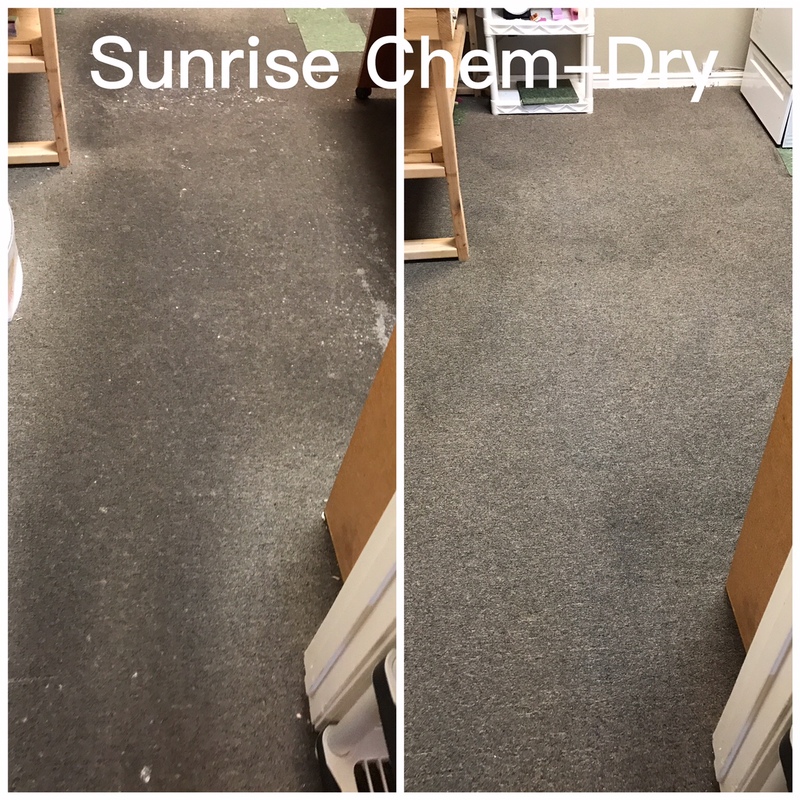 Third reason helps professionals remove spots: Keeping your flooring and upholstery protected also makes it easier for the professionals to clean it. 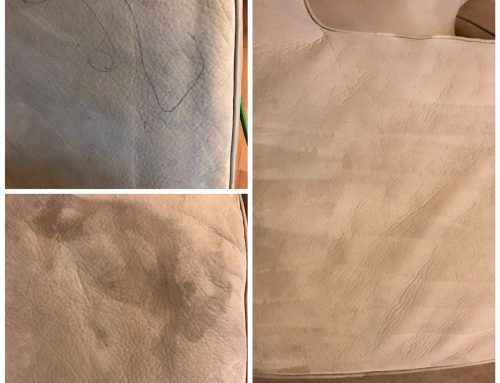 Protectant will cause your professional upholstery, tile, and carpet cleaner to reduce the amount of water he/she will have to use to create a healthy and clean home. With less water your dry times are shorter. Further more, it reduces the risk for mold and flooring or upholstery since its not as wet. 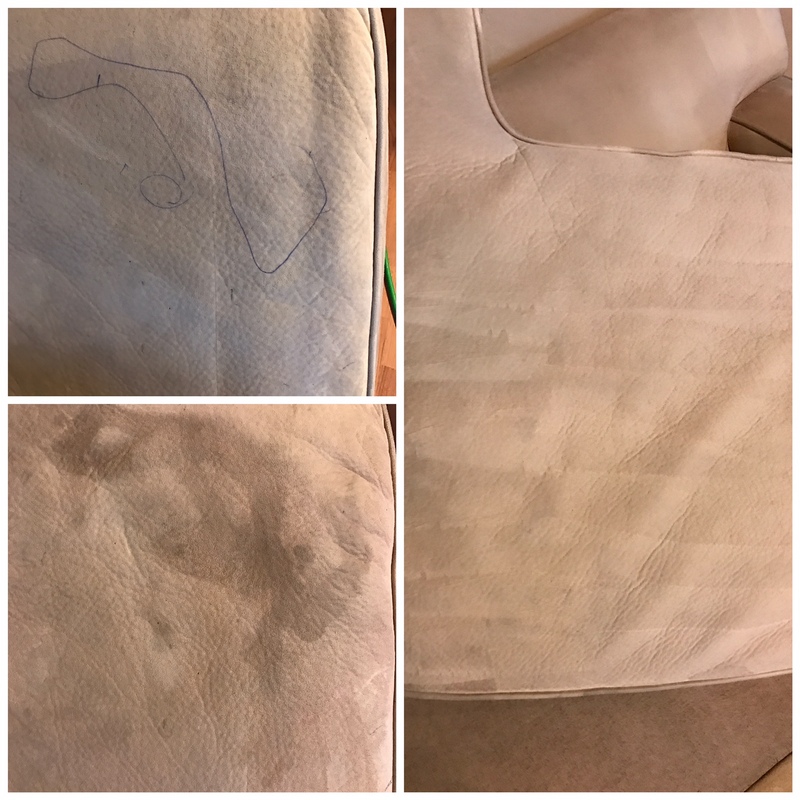 Keeping your carpets cleaner longer, maintaining your upholstery and flooring with cleanings and with each cleaning removing the protectant, and having the protectant helps professional cleaners remove the dirt, this is really a no brainer when it comes to why we recommend protectant for your flooring and furniture. 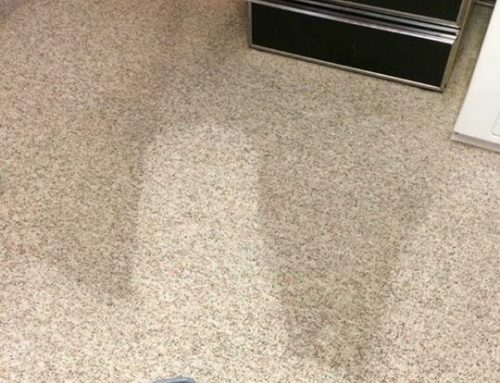 Protectant does increase your cost but its small compared to permanent stains or traffic areas that wont come out. And having to find a replacement for our favorite chair or sofa can be time consuming and costly. The same goes for flooring and the cost for replacing and installing new flooring can run around $5000 and go up from there. 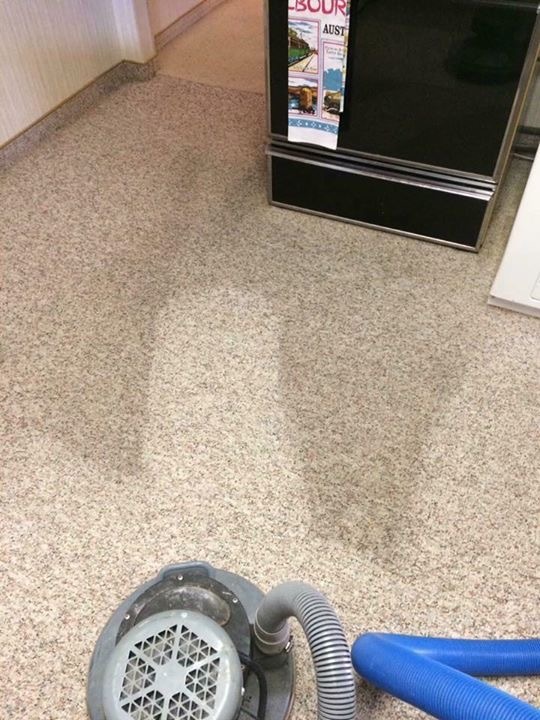 So take it from the professional, spend the extra 20%-30% and get protectant to keep your carpets, tile, and upholstery lasting longer. Thank you sharing! Definitely need to protect my carpets and Upholstery, since I would be the one that would spill the wine.